Self-publishing can be a lonely process, so it’s very helpful to have the support of friends, followers, and other authors. That’s where effective networking comes in. 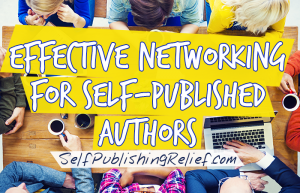 By making the right connections, you’ll meet writers who can offer you the benefits of their self-publishing experiences. And you’ll have access to an eager group of volunteers ready to help you promote your book! 1. Join a writing group. Check your local library for information on writing groups that meet in your area, or search the internet for online forums where writers share and critique each other’s work. The best groups will be those that are honest about your work, but also supportive—it’s important to feel comfortable sharing your work. Having fresh eyes review your work can really help with getting your book polished and ready for publication. Not sure about how well the conflict is resolved in chapter four of your novel? Wondering about the best order for the poems in your collection? By joining a writing group, you can get multiple opinions about your work—and who better to help with your writing than other writers? Plus, you’ll get the benefit of meeting more experienced writers who can offer you advice. Looking for a good proofreading service, a content editor, or a graphic designer for your book cover? The members of your writers group may have the answers for you! 2. Attend self-publishing events (or any book-related event). Research self-publishing events, local readings, book launches, events at your town’s library, open mics, writer’s conferences, book fairs, etc. These events are excellent places to meet like-minded people, make new friends, and become part of a community of writers you can rely on for advice. Don’t attend these events expecting to SELL, SELL, SELL your book. Instead, have conversations, make connections, and learn! Don’t pester people by pitching your writing nonstop. Be yourself as much as possible and bring business cards to give to anyone who expresses interest in your work. Arrive prepared with questions to ask other writers about their self-publishing trials and triumphs. The professional relationships you build with other writers will open doors for you. You may meet someone who has a noteworthy friend or colleague in the publishing industry who can give you a quote for your book. 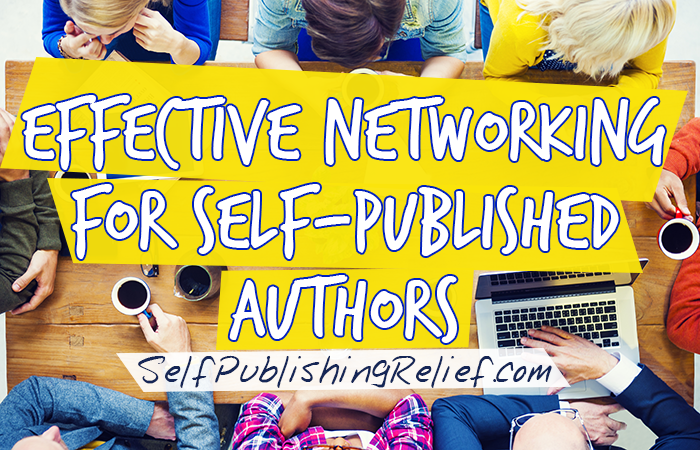 Or, another author may have marketing connections that you can take advantage of. 3. Reach out to bloggers who focus on writing. Ask bloggers who are wellknown for supporting authors and the craft of writing if you can write a guest post for them. 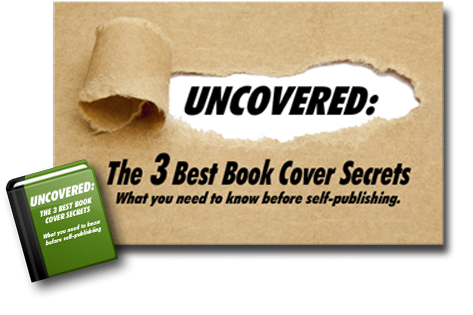 You can even offer to do an interview about your publishing experiences—and, of course, mention your book. Guest blogging on sites with decently sized followings will give you (and your writing) exposure to many more potential fans and readers. 4. Form a street team. One of the hardest parts of self-publishing (and even traditional publishing) is having to do your own marketing. A “street team” is a group of people who “hit the streets” to promote an event or product—in this case, your friends, family, and biggest fans who are already willing to help you market your book. Your street team will help spread the word about you and your book on a grassroots level. Ask your volunteers to promote Facebook events; hand out flyers and put up posters for your upcoming readings and book signings; talk about your book on social media; and more! Having an enthusiastic and active street team may allow you to spend less money marketing your work. In return for their loyalty and support, you can give your street team access to special fan exclusives or discounts. QUESTION: Have you previously tried any of the networking strategies listed above?